To Market, To Market: Get a Hedney! Canadian luge athlete, Sam Edney, has created Hedneys to help fund his trip to Sochi and raise money for Classroom Champions- an organization that's near and dear to my heart. 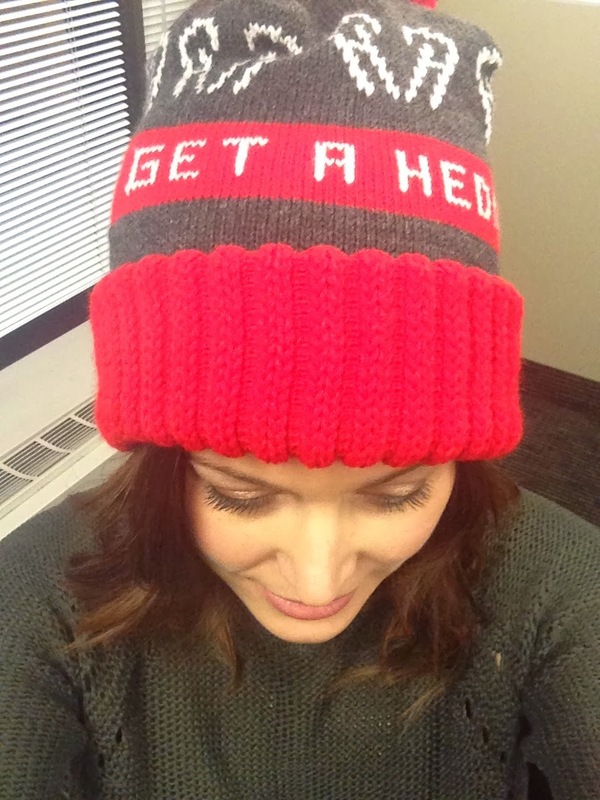 The vintage style toques come in 6 styles (2 of which are sold out. Yay Sam!). You can support the cause by picking one up here. While things in Sochi don't seem to be going very smoothly so far, I can't wait to cheer on our Canadian athletes! Side note- how awesome is the Google doodle today? !